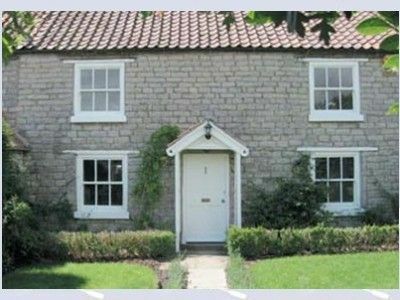 Little Garth is a charming Grade II listed cottage, circa 1855, which was restored in 2007. 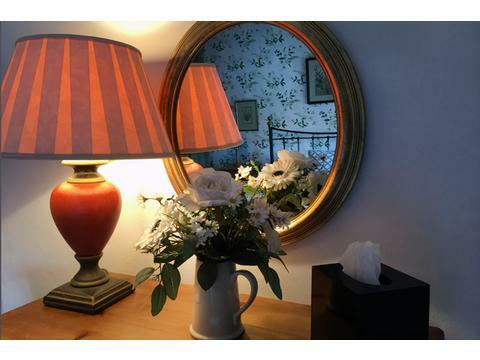 It offers excellent self-catering cottage accommodation for 5 people in idyllic countryside close to the North York Moors National Park. Pets Welcome! 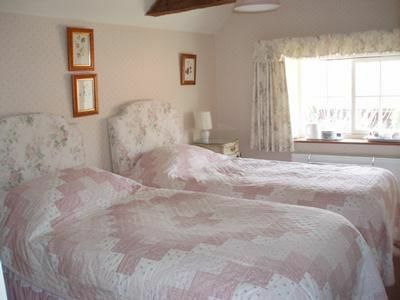 The cottage accommodates five people - 1 double room with kingsize bed, 1 double room with 2 single beds & 1 single bedroom. 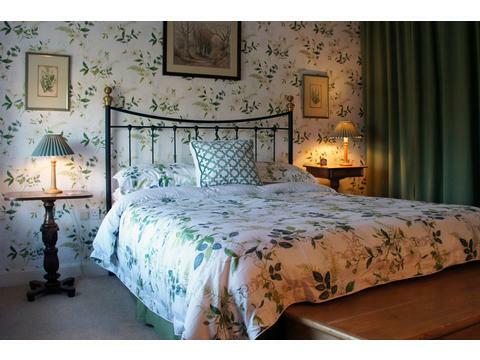 Bed linen is included, (though not towels). The bathroom has a bath & shower. 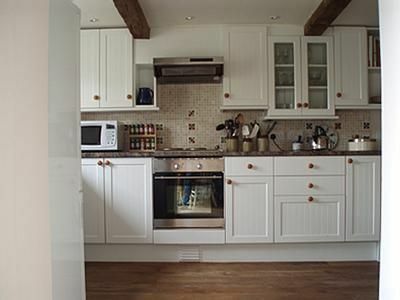 The fully-fitted kitchen is equipped with electric cooker, microwave oven, washing machine & fridge-freezer. 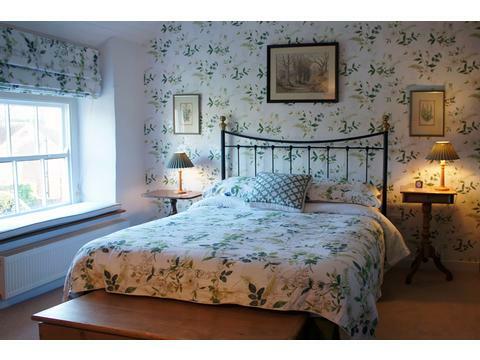 The cottage is centrally heated, (heat & electricity included). 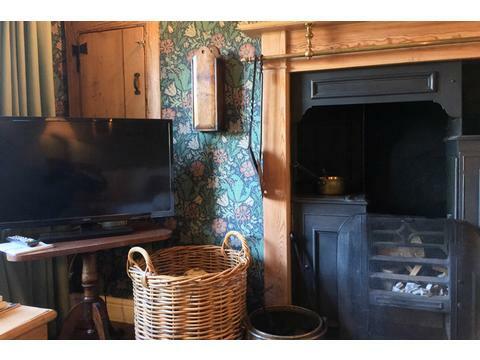 The cozy parlour is heated by an old Yorkshire range. A basket of logs is provided for your stay as well as a TV & dvd player. 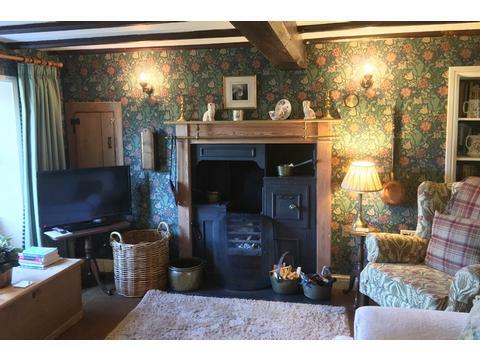 There are period features throughout, including oak beams. 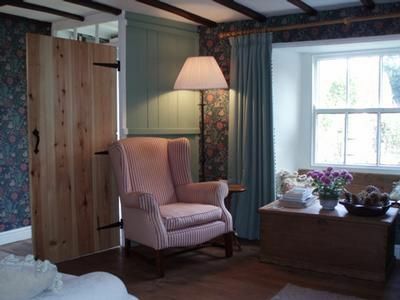 Like all traditional cottages, ceilings & some doorways are low so if you are tall, please be careful. 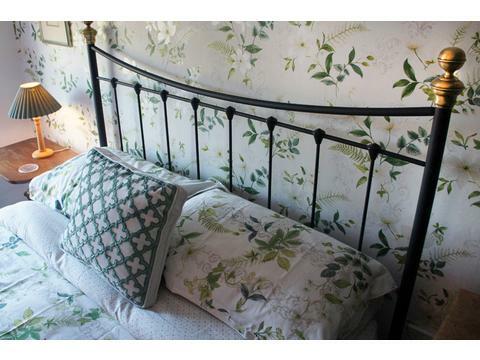 There is an enclosed garden at the front and back. The back garden has a paved seating area with barbecue. Off-road parking for 3 cars is to the front of the cottage. One dog permitted by prior arrangement. On the Friday of arrival, guests are asked to arrive from 3 pm and leave by 10 am on the Friday of their departure. Little Garth is available all year round and is non-smoking. 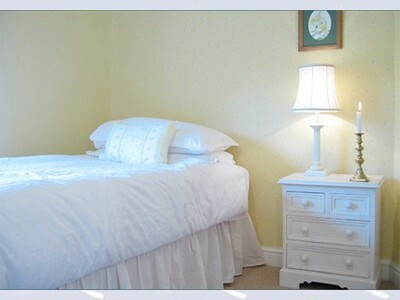 Short breaks available on request. While every effort is made to keep the calendar up to date, please telephone or e-mail me using the link below to confirm that the dates you wish to book are still available before making a definite booking. 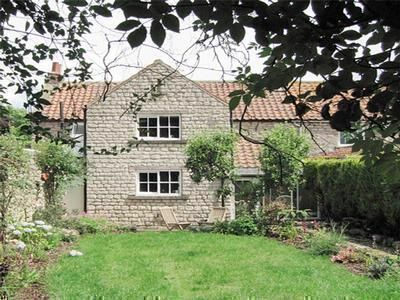 The cottage is situated in the village of Normanby in open farmland, ten miles north of the market town of Malton in the Vale of York. 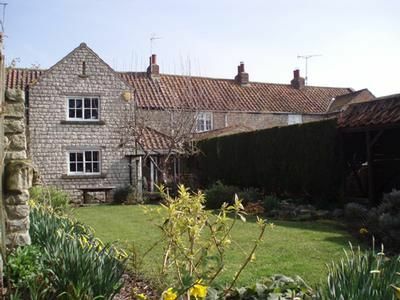 The village lies less than 6 miles south of the North Yorkshire Moors National Park. Contact Philippa Galloway for Enquiries and Availability.